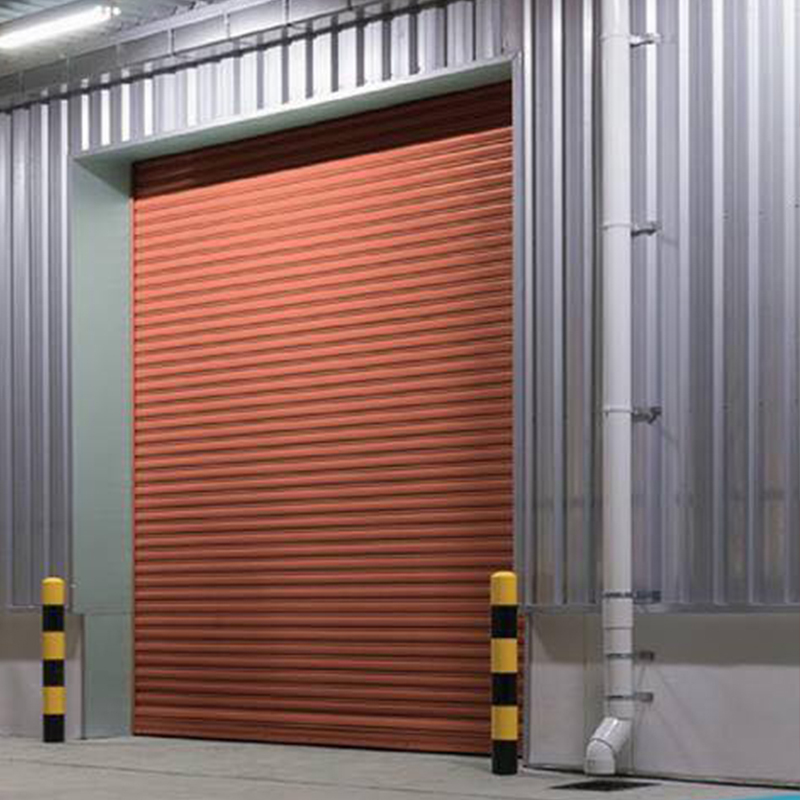 Depending on the type of fire barrier you require and your operational needs, Loading Systems will always select the best solution for you. All series doors exceeding 1 1/2 hr. rating require an astragal. Glass lights are permitted up to 100 sq. in. of exposed glass per leaf in 1 1/2 hr. 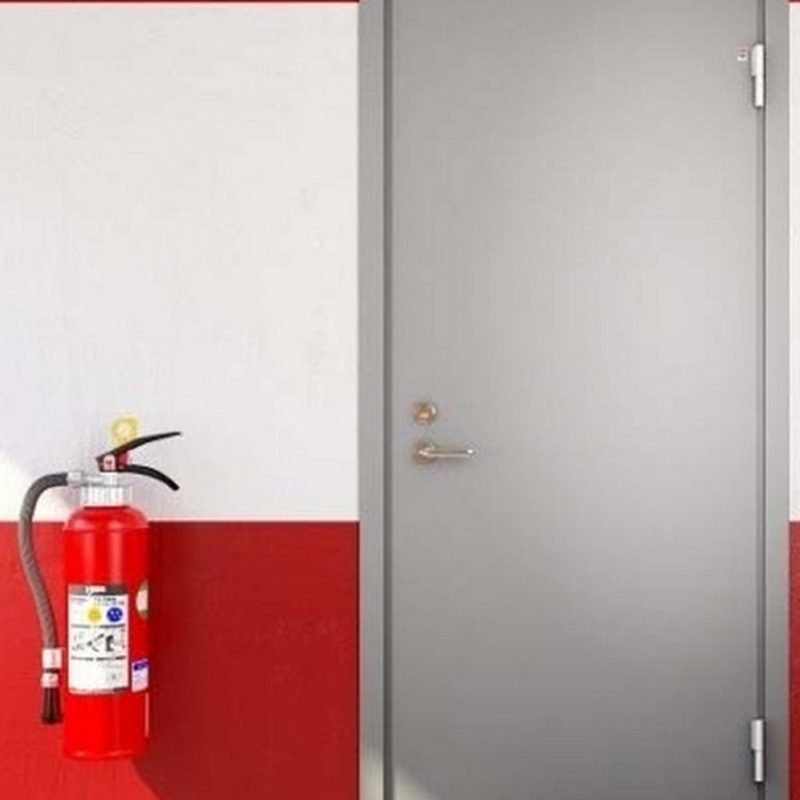 rated doors. 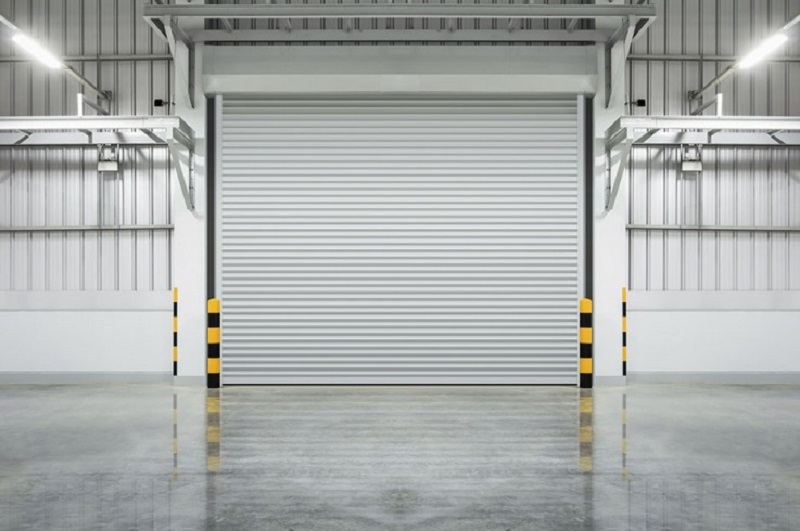 Fire rated roller shutter are fire rated roller shutters are ideal for large openings and for internal and external applications. Obstacle detection device: for electrically operated doors (pneumatic or photocell). Special solutions for explosive storage. 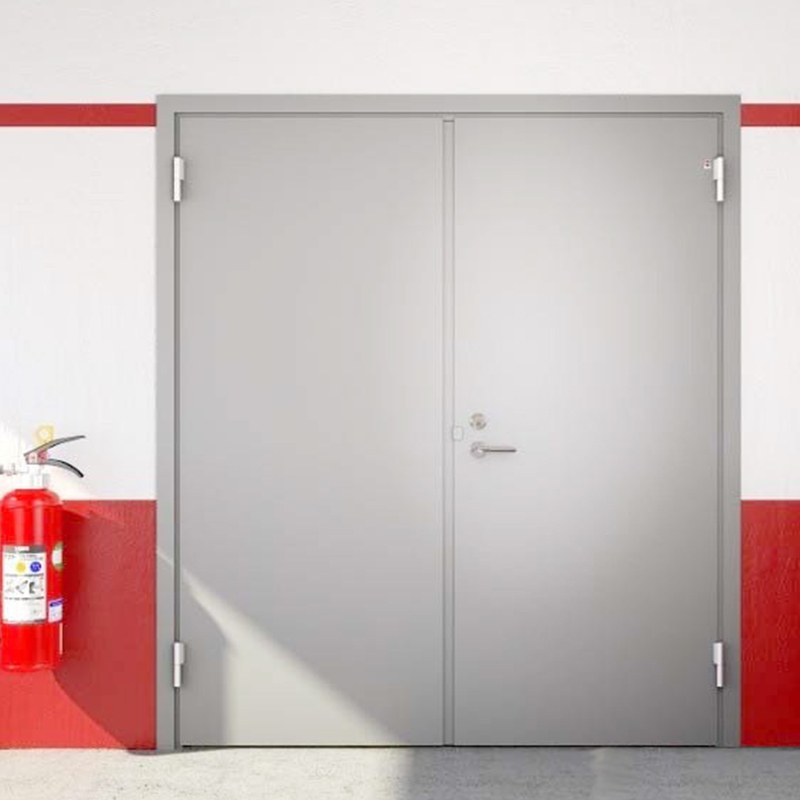 Special solutions for areas requiring explosion safety measures, according to Atex standards. Smoke/ temperature detectors, known as stand-alone systems. Audio signals when doors open/close. Optic signals when doors open/close.